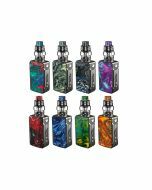 Prefer durable battery, huge vapor and modern design? 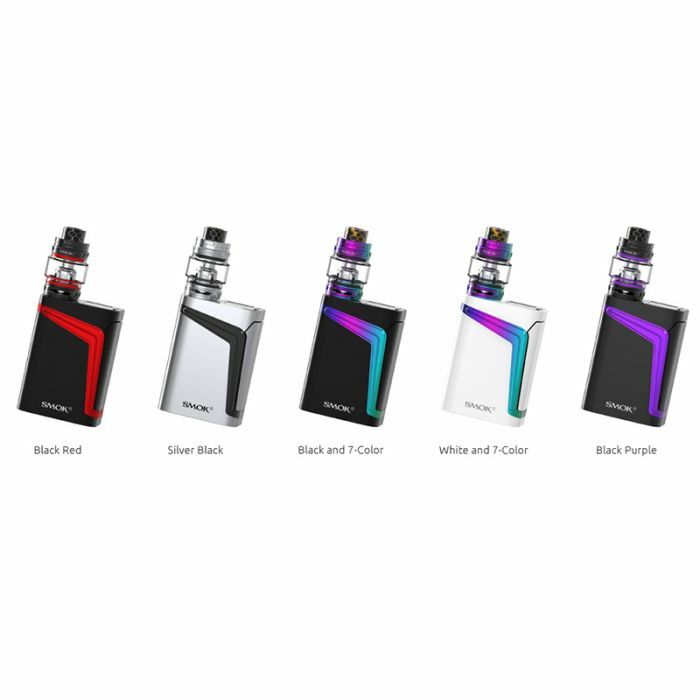 Then V-Fin kit can be a good choice for you! 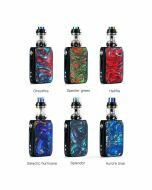 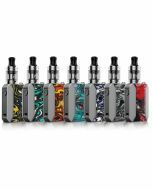 Its built-in battery has 8000mAh super large capacity, with which you can enjoy long time vaping; and its 6W—160W output can meet your various demands. 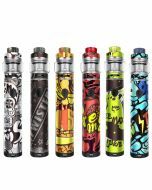 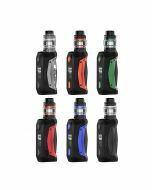 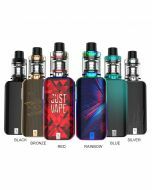 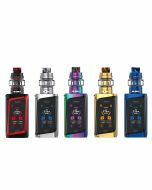 Besides, ergonomically designed fire key, high-definition OLED screen, combining with revolutionary TFV12 Big Baby Prince tank, this kit ensures you are the leader of vaping fashion.